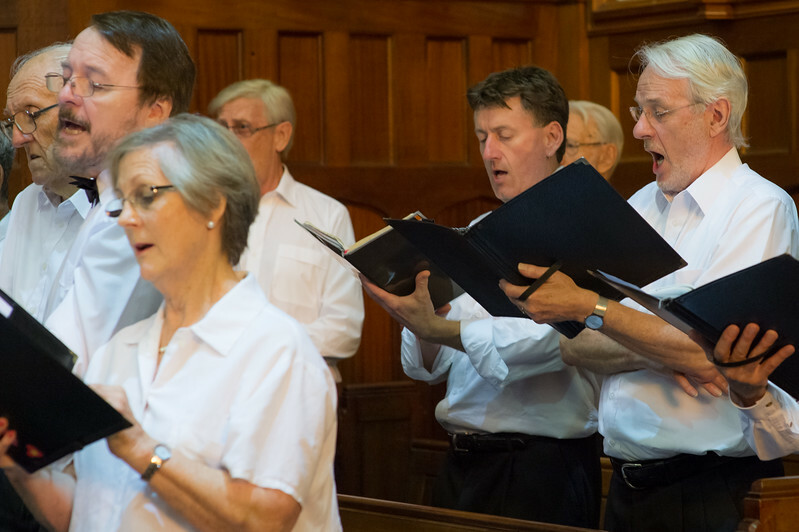 Handel's Messiah, performed by the Sydney Combined Church Choir, conducted by Peter Kneeshaw. Photos taken at St Stephen's Uniting Church, Macquarie St., Sydney on Jan 20, 2013. NOTES: (1) You can purchase both electronic or printed copies, (2) Purchased images have no watermarking.